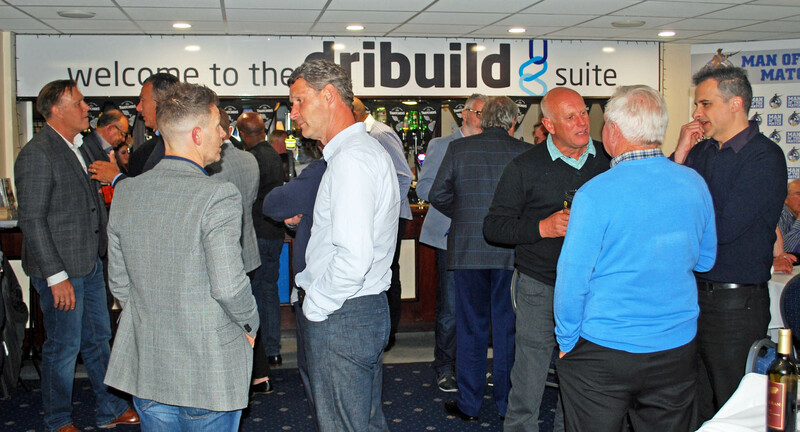 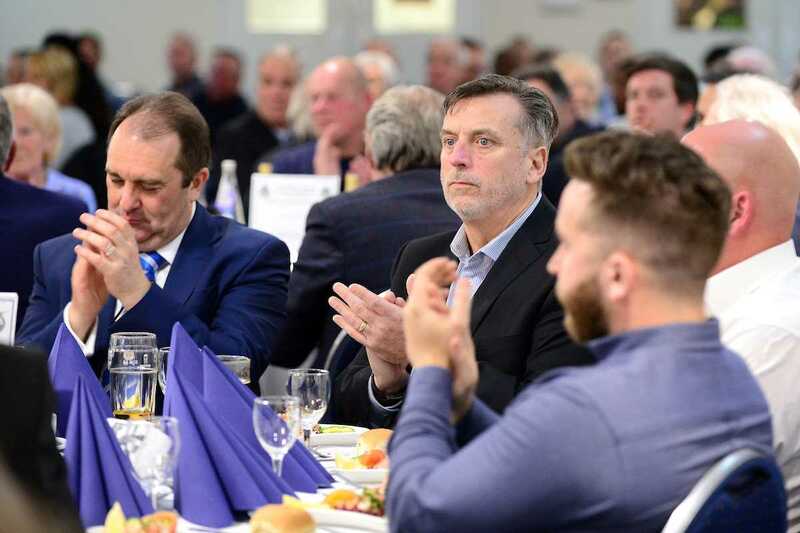 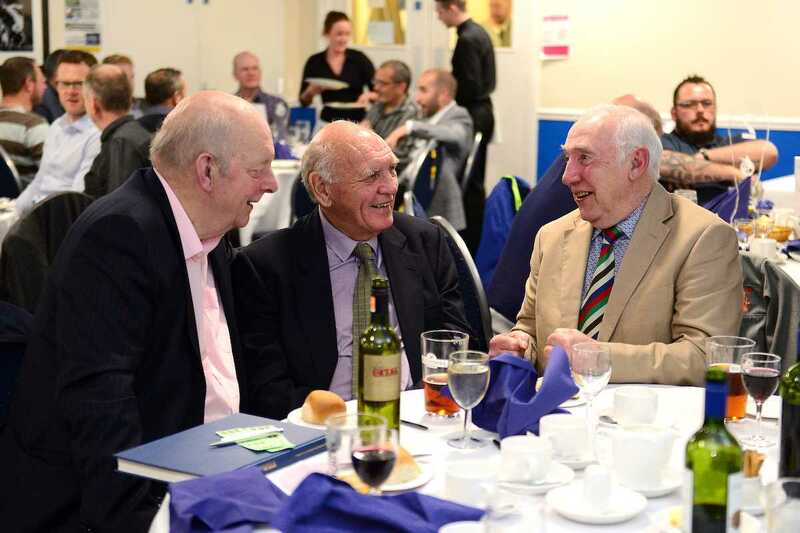 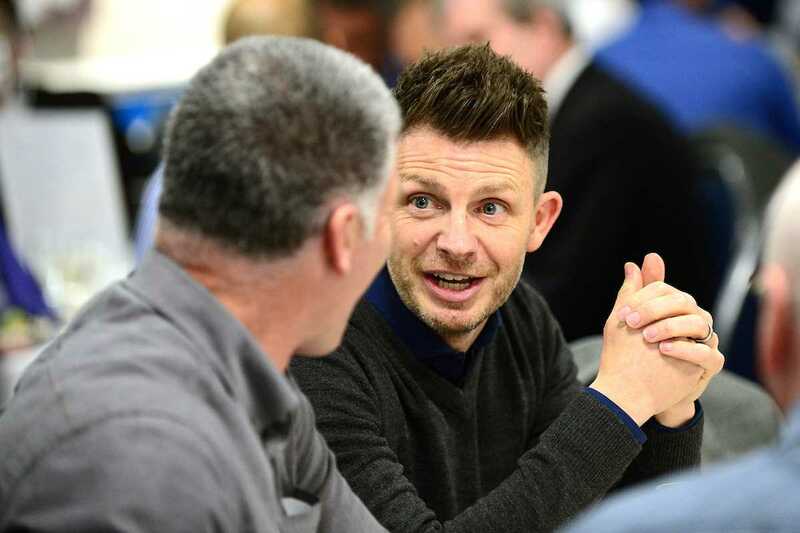 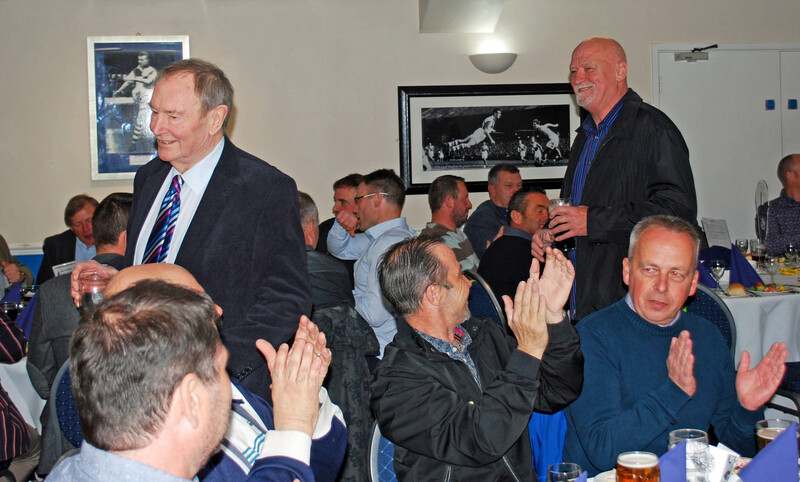 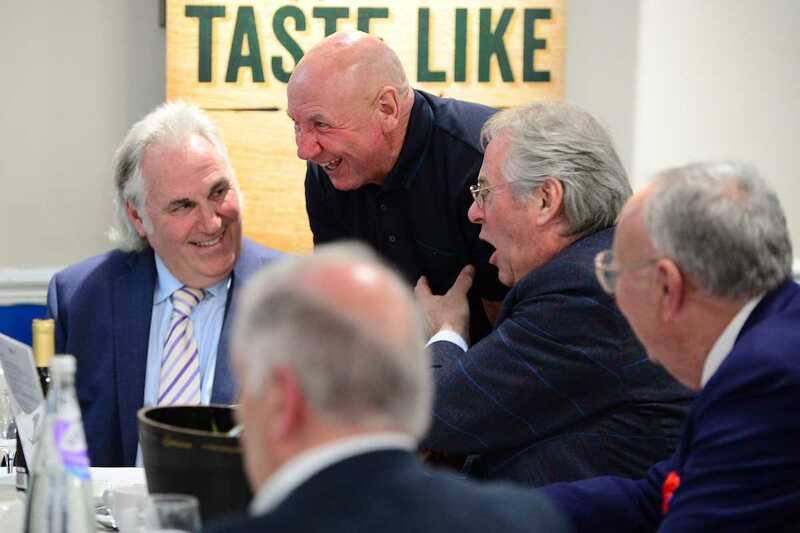 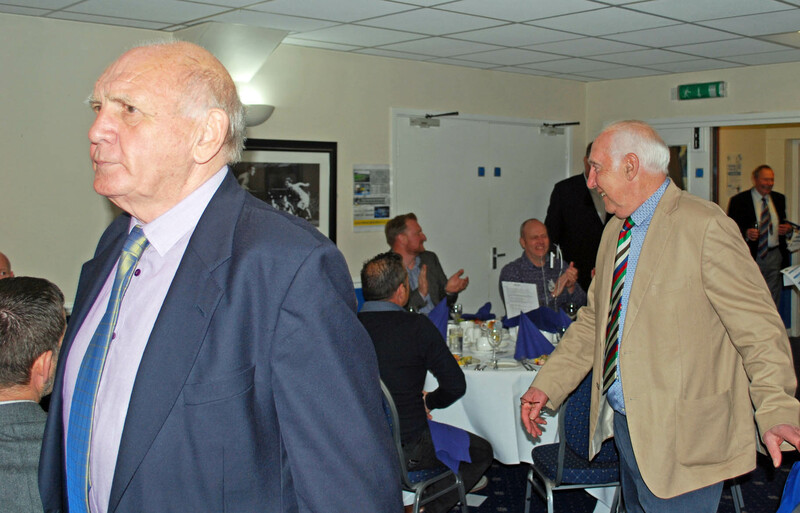 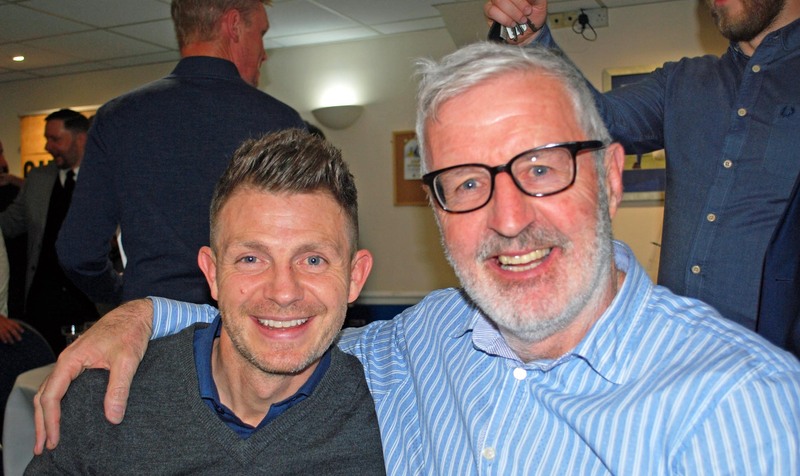 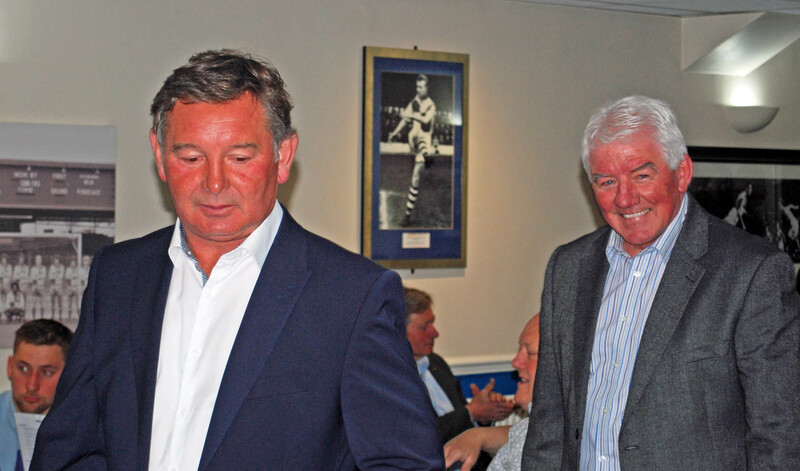 The official Bristol Rovers Former Players Association (BRFPA) is giving you a staggering chance to spend time with some of the heroes of our famous championship winning squad. 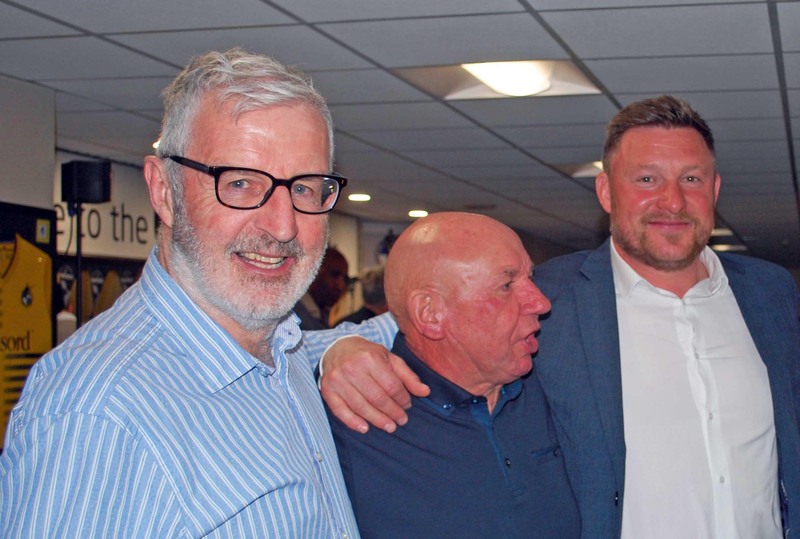 First there will be interviews with four of the squad, led by Keith Brookman and Tony Mills, where our quartet of legends will reveal the inside story of how they came to be at Rovers and just how that season transpired. 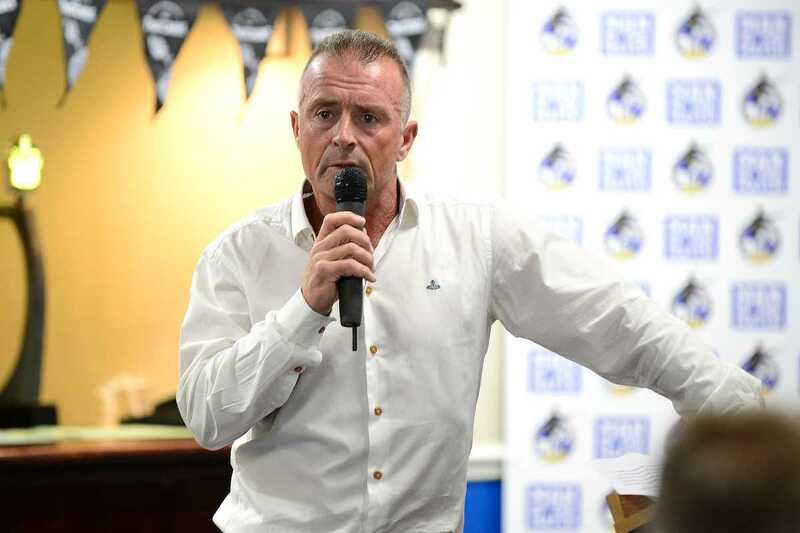 Then, in a Q&A session, they will answer questions from you, the Gasheads and Pirates who faithfully followed them. 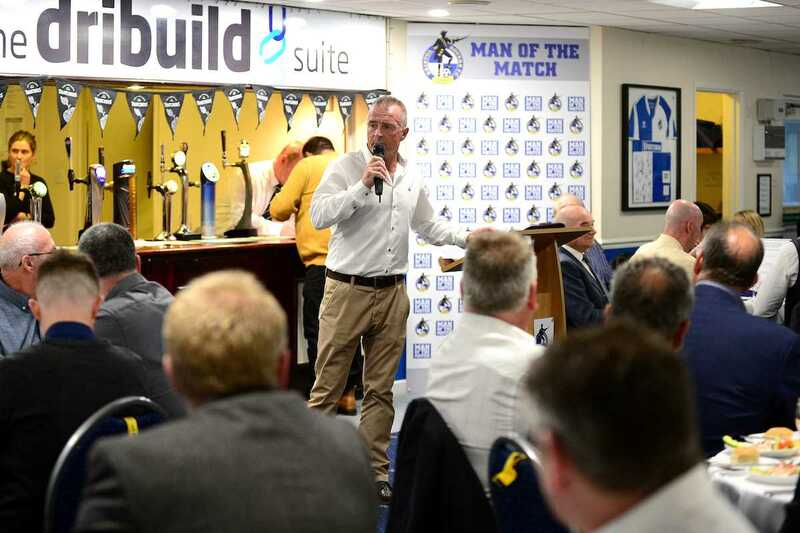 The star quartet for this special night will be top scorer David ‘Boris’ Mehew, midfield enforcer Andy Reece, target man Devon ‘Bruno’ White and defensive rock Steve ‘Scooter’ Yates. 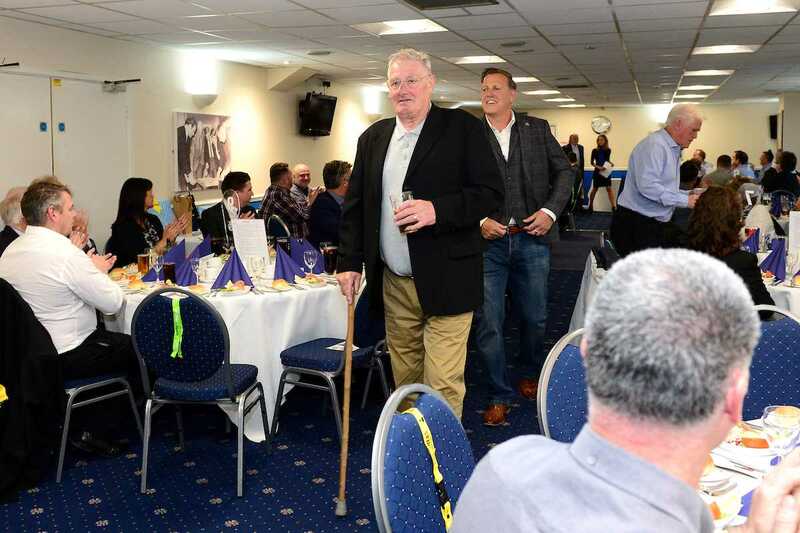 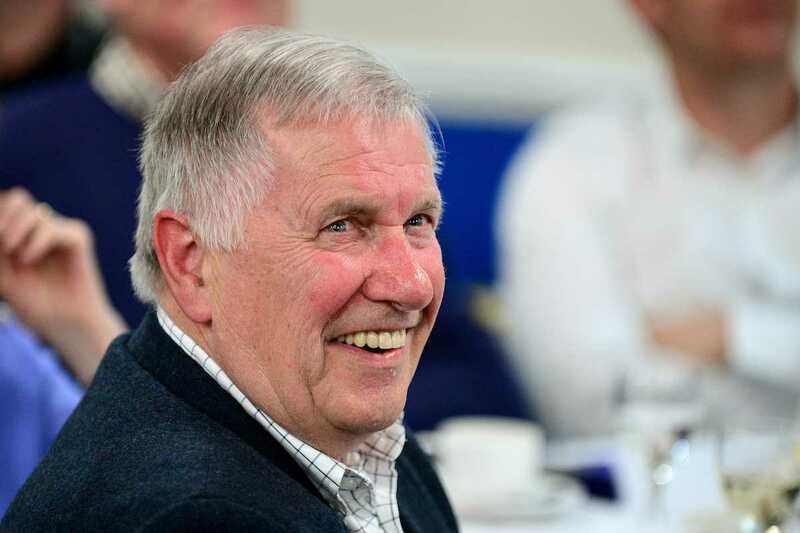 Other players from the squad, including BRFPA President Billy Clark, will be around to chip in as well, and several more will be added to our guest list soon.